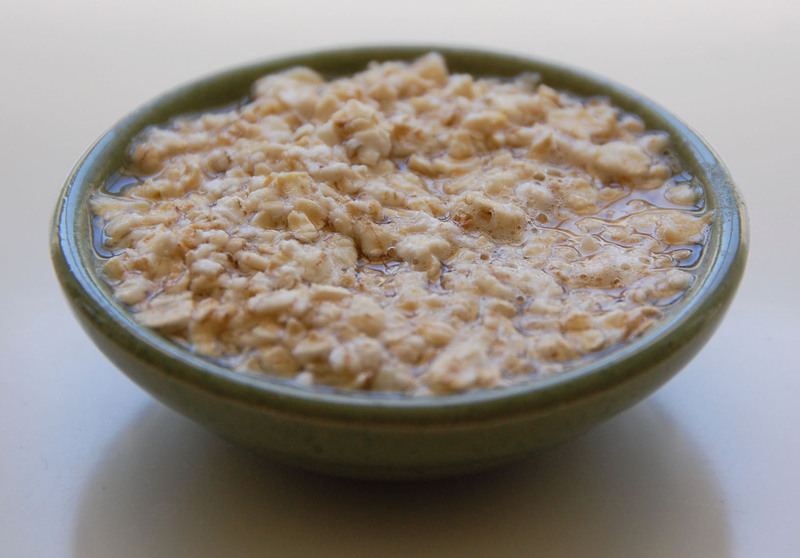 Oats are incredibly nutritious for our bodies and our skin. Filled with vitamins, minerals, and a high concentration of colloidal and anti-inflammatory compounds, oats are well-known for treating eczema, acne, and other skin irritations. Colloids in the oats act as a very mild surfactant to wash dirt away gently. For people with particularly sensitive skin, this extra-mild face wash is for you! Step 1: Pour dry oats into a small container. Step 2: Wet oats with warm water. Step 3: Let oats sit for about 3 minutes. 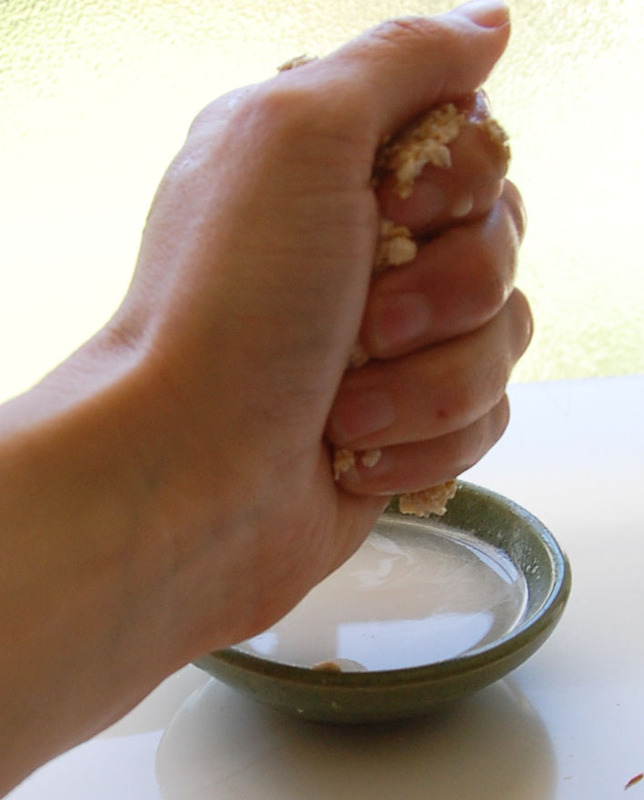 Step 4: Squeeze and collect “oat milk” from oats. Step 5: Apply oat milk in circular motions and rinse with warm water. 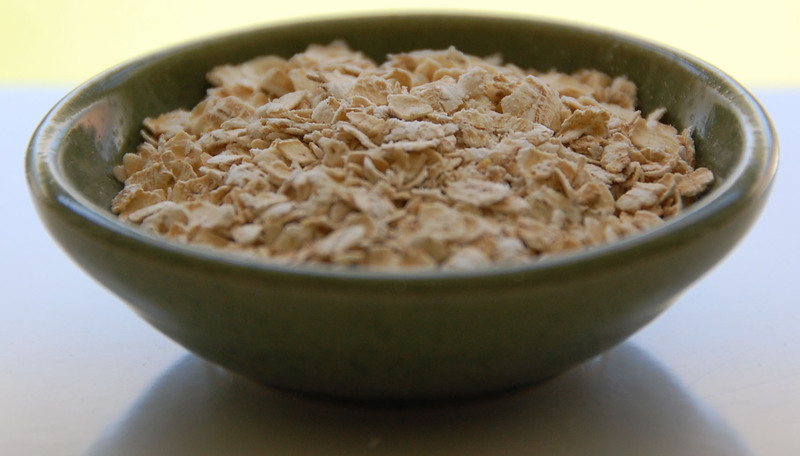 Oats can also be used as an exfoliant. Step 6: Pat dry and apply a preservative-free moisturizer (sunflower seed oil, olive oil, or face oil).